One thing is for sure, on a narrowboat holiday, you slowwwww right down. This is an escape from fast cars, busy roads, overflowing shopping centres and the ubiquitous hustle and bustle. Instead, you will experience the wonders and the great heritage of our waterways. Mother Nature goes about her business as the days and the seasons change. You get to enjoy those incomparable and hospitable canal-side pubs, and meet fellow boaters who are passing the time of day. All of this at only 2 – 3 miles per hour. 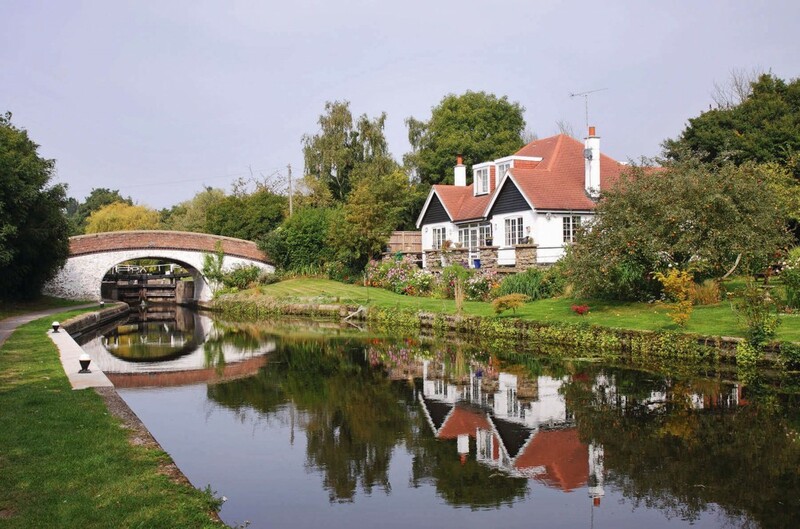 Canaltime welcomes guests into four excellent canal locations (Anderton, Blackwater Meadow, Gayton and Worcester) where members have access to a large fleet of 27 high quality narrowboats. If a ‘get away from it all’ holiday in the UK is what you’re after, this experience is for you – whether you’re a novice or a frequent boater. Anderton Marina enjoys a spectacular setting in the heart of the Cheshire Plains where stunning countryside views are complemented by close proximity to both Chester and Manchester. With a well-deserved reputation as a popular holiday base, the Marina is the starting point for some of the most renowned waterway cruising routes in Britain, such as ‘The Cheshire Ring’, ‘The Pennine Ring’ and ‘The Four Counties Ring’. Alternatively, for days spent on dry land, Arley Hall, Chester Zoo and the famous Anderton Boat Lift & Visitors Centre are all places of interest not too far away. Located in the beautiful Shropshire countryside near the bustling town of Ellesmere, the Blackwater Meadow Marina enjoys an enviable position on the UNESCO World Heritage corridor of the Llangollen Canal. 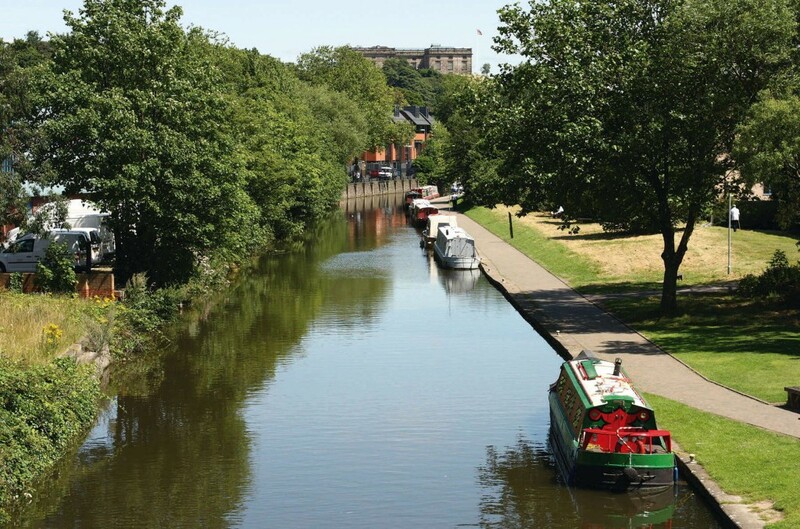 From the comfort of your narrowboat, the Marina is the ideal starting point from where to explore some of the most scenic cruising routes in the UK and witness first-hand amazing feats of industrial engineering, such as Chirk Aqueduct and Horseshoe Falls. For a day spent on dry land, Chester Zoo and Chirk Castle are just a short drive away. 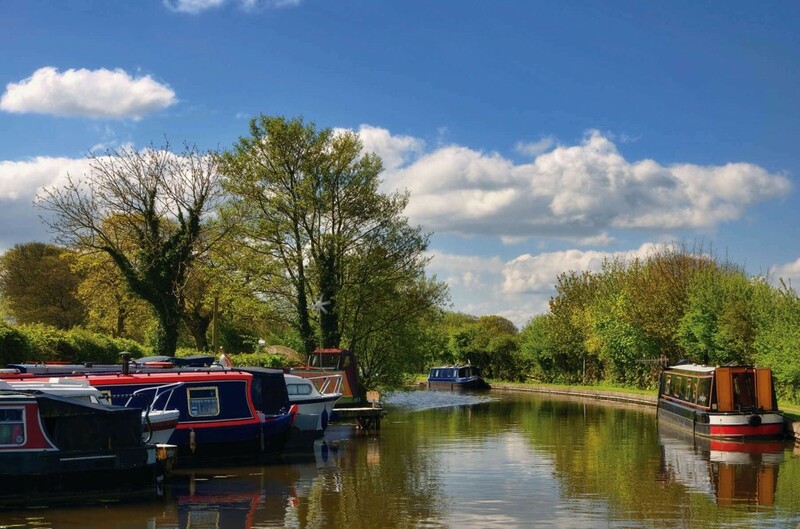 Situated in the heart of Northamptonshire, on the famous Grand Union Canal which meanders a picturesque route from Birmingham to London, Gayton Marina offers an ideal base from which to explore these highly-regarded waterways. 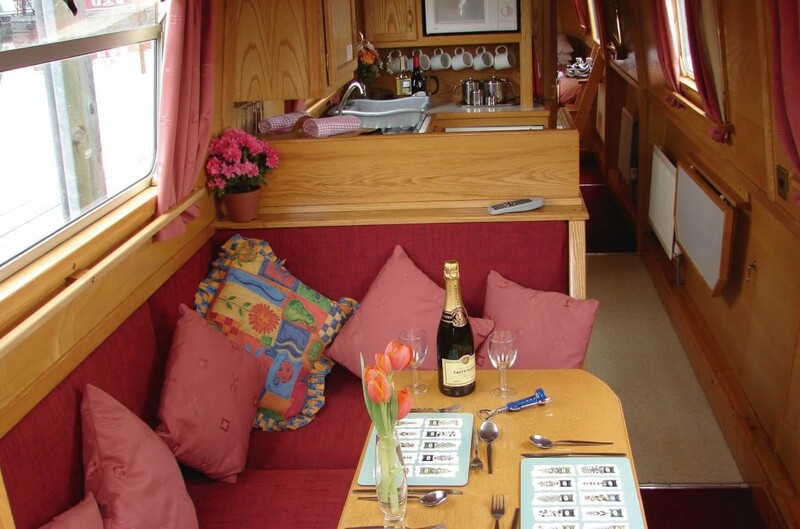 Enjoying a rural position – but with easy access to Northampton city centre – the Marina presents a superb opportunity for guests to enjoy both scenic cruising routes as well as relaxing land based activities, such as excursions to Althorp House, Lamport Hall & Gardens and Northampton Castle. On the doorstep of the Marina itself, you’ll find beautiful walking trails and an abundance of country pubs. Ideally situated in the thriving Lowesmoor Wharf area of the Worcester city centre, the aptly named Worcester Marina benefits from a blend of easy countryside access with the appeal of central amenities. The Marina is your base to travel on some of the region’s most renowned canal cruising routes with the ‘Stourport and Avon Ring’ and the ‘Droitwich/Mid-Worcestershire Mini Ring’ on its doorstep. Yet when you’ve taken a break from travelling on the liquid highway, you’re just a short walk from picturesque walking routes, plentiful shopping, highly-rated restaurants and trendy watering holes. Narrowboats are built for the special purpose of cruising along the inland canal waterways of Britain. En-route discover your favourite canal-side pub, enjoy English and Welsh countryside, even try your luck with rod and reel in the waters below. However you choose to spend your canal time, it’s your time…and here, time is certainly on your side. 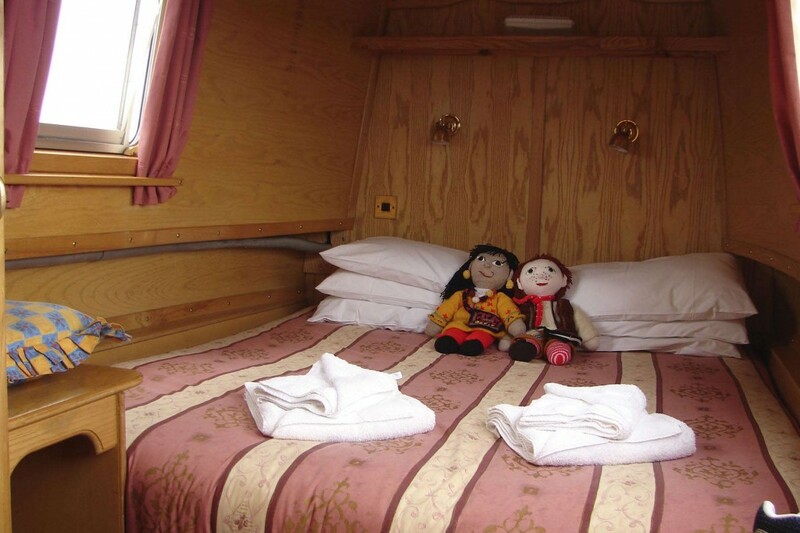 All Canaltime narrowboats have been specifically crafted for holiday use and can sleep between four to six people depending on the boat you select. They are well-appointed with the right level of appliances and equipment to satisfy the expectations of today’s holidaymaker. 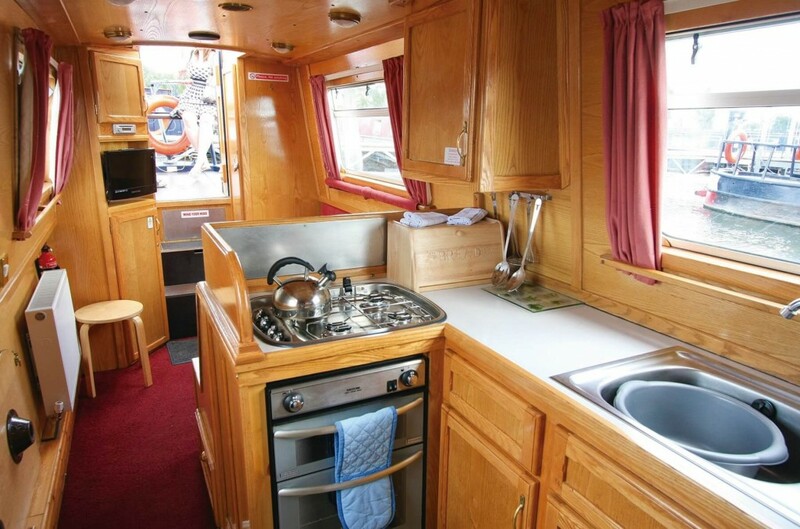 Away from the canal-side pubs, if you prefer your own cooking, there is a grill, oven, four burner hob and microwave on board.